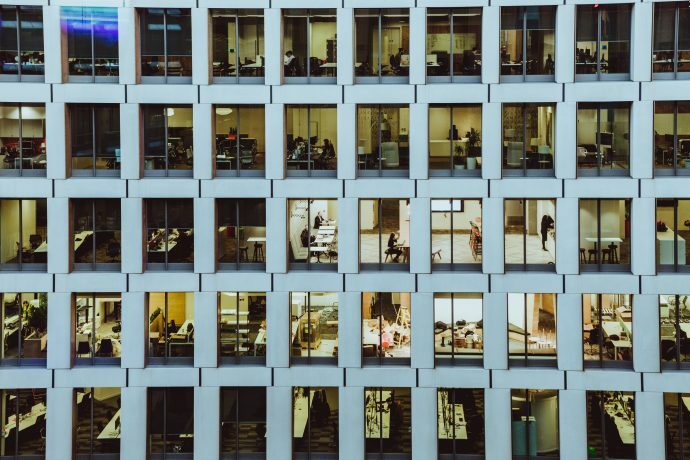 How Facility and HR professionals can make strategic decisions together to strengthen the workplace experience for all employees. JLL’s Dr. Marie Puybaraud breaks down the importance of the intersection of HR and CRE. As your company grows and adapts, your entire organization must be able to work together to make the process as smooth as possible.